Happy April Fools everyone! We all know that the ability to laugh with each other and at each other is a sign of good relationship. 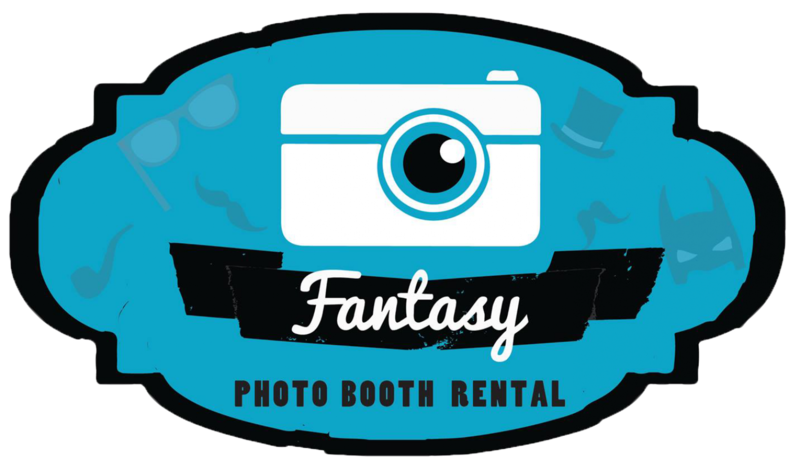 What better way to celebrate your love than playing a fun prank on your significant other this April Fools’ Day? Here are a few innocent pranks that won’t leave you sleeping on the couch. In your relationship, are you the one who always gets stuck with bug squishing duty? Then here are two pranks for you. Leave an unturned paper cup with a note reading “DO NOT TURN THE CUP, I’ll kill it when I get home” in an area frequented by your SO and await the frantic phone call or text. Unravel the toilet paper and a few sheets in; draw a small spider for your SO to discover on their next bathroom visit. Is your SO one to never turn down candy or is always munching on some sweets? 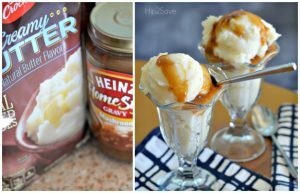 Here are a couple of tricks for that sweetie with a sweet tooth. Place a bowl on the coffee table or near their keys. 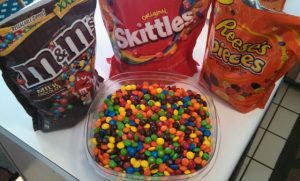 In the bowl put a mixture of M&Ms, Skittles, Reese’s Pieces. The mixture of flavors will leave your SO confused but probably still satisfied. 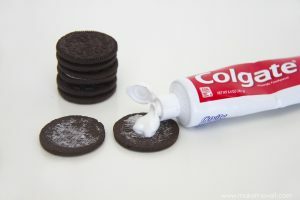 Take some Oreos and remove the cream middle and replace with some toothpaste for another taste bud mix-up. 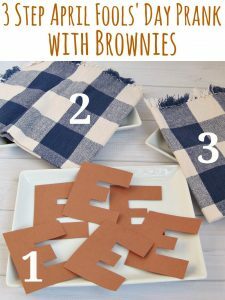 Using brown paper cut out some “E”s and place then in a baking pan on the kitchen table and cover with aluminum foil. Place a loving note for your loved one to enjoy their BrownE’s. While watching some late night TV, offer your loved one a good ol’ late night ice cream sundae. Go into your kitchen and in a bowl place some mash potatoes and drizzle with gravy. Top with whipped cream and sprinkles. For the ones who love to enjoy milk and cookies, add some drops of green food coloring in a milk carton to give them a spoiled surprise. Replace desktop wallpaper with a screenshot and hide icons to leave your cute computer geek stumped. Fill and empty Gatorade bottle with water and add a few drops of food coloring to match. Your will be sipping away wondering what’s wrong with their taste buds. Carefully place a couple of snap pops underneath a toilet seat cover to give your darling a little startle on their next bathroom visit. 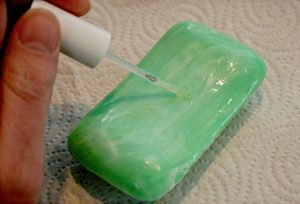 Paint a bar of soap with clean nail polish all around and you’ll leave your significant other wondering where are the suds? Hopefully you have a blast pulling off these quick and fun April fools pranks. 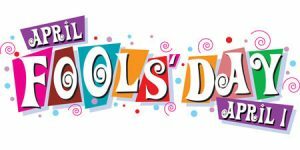 We would love to hear how your April Fools day turned out to be and let us know if you have any great April fools ideas you would like to share.